I’m a hunter/gatherer. I can build shelter, make fire with sticks, get food, and I’m a physical beast. I’m hard to outlast. I have been learning more about mental games. 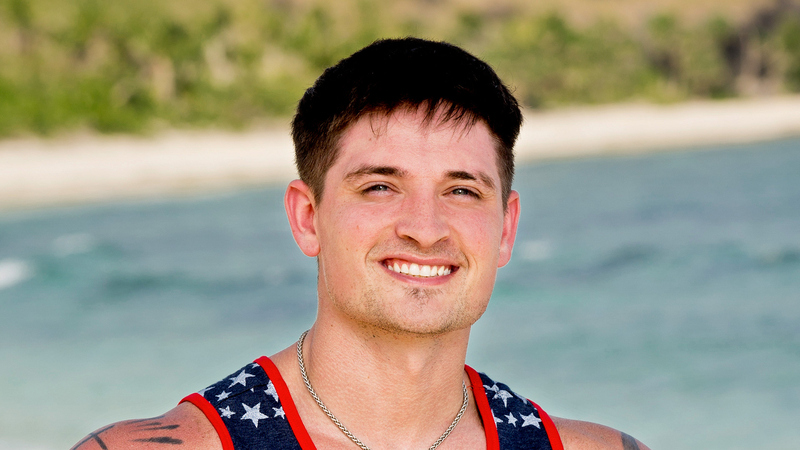 Watch Caleb Reynolds' Season 34 cast video and read Caleb Reynolds' full bio.